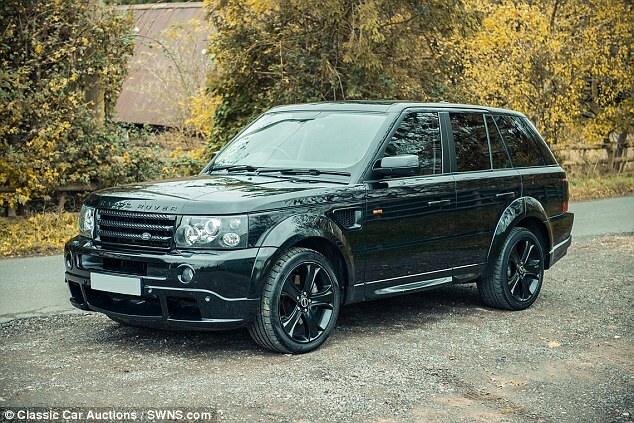 A Range Rover Sport built exclusively for former Manchester United and Real Madrid star, David Beckham is set to sell for more than £30,000 – £70,000 less than he paid for it. Beckham paid £100,000 to get the flash dark green 4×4 upgraded with his own specific features in 2007, Mailonline reports. Experts installed a unique interior, which included hand-stitched quilted leather seats, a bespoke sound system and twin rear screens that his sons Brooklyn and Romeo could use to play PlayStation. 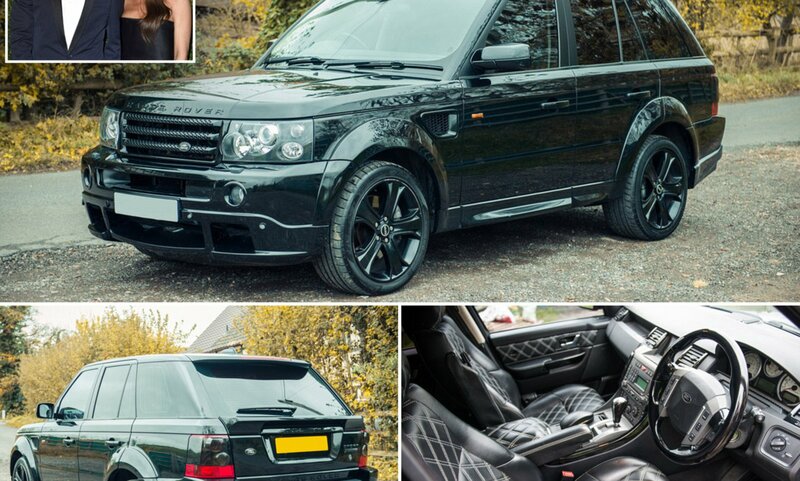 It also has a plaque with ‘Designed for David Beckham’ on it and DVLA records list the former England captain, 42, as the first owner. Auctioneers looking to sell the car at Birmingham’s NEC later this month have given it a guide price of £32,000 to £36,000. ‘Just think, you could be sharing the same driver’s seat as the man who has scored some of the most memorable goals in football, was an England football captain and who went on to become a global superstar.